Following on from the successful Gandhi-NHS conference at the House of Commons in March 2013, I wrote two articles on applying Gandhian principles to the NHS. Although the articles overlap a little, they do have a different focus. One is published in the Health Service Journal (PDF File), and the other came out in the British Medical Journal (PDF File). They both came out around the same time in mid-April. 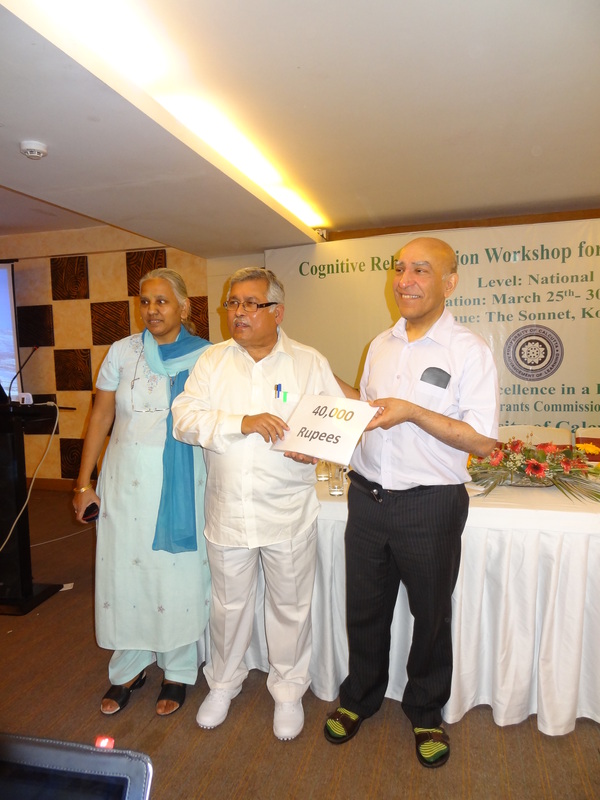 I spent the last 10 days in March and the first 10 days in April giving lectures and workshops in India, along with a couple of other Professors of Neuropsychology from the UK. 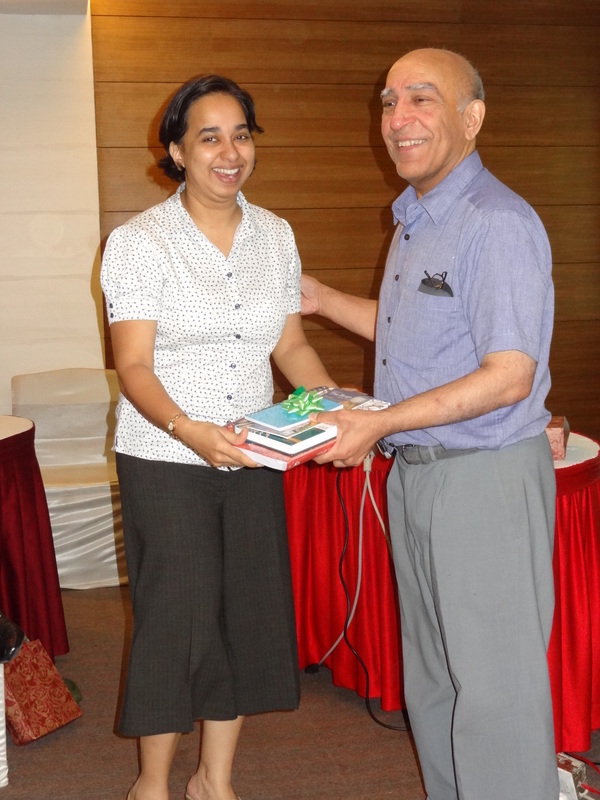 We firstly had teaching sessions in Calcutta, and we next gave talks in Bangalore. The latter talks were in association with the World Federation of Neurology. 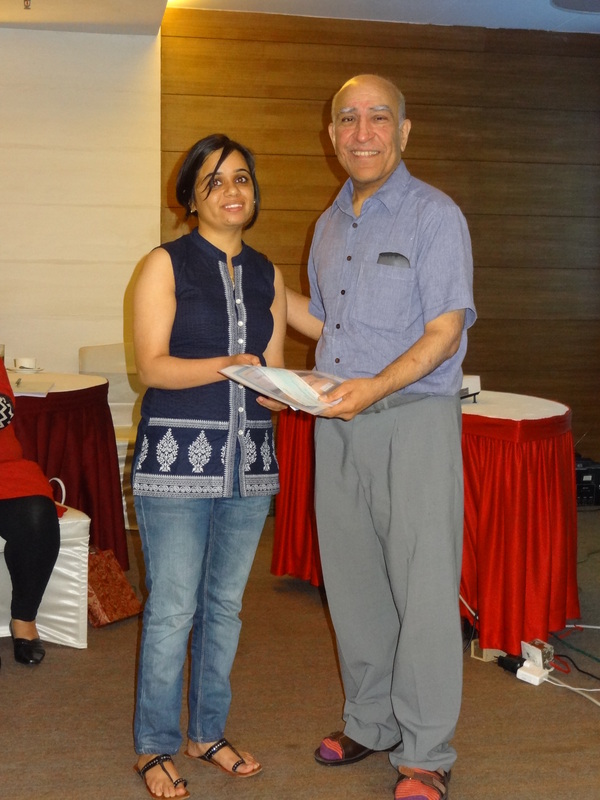 Everything went very well, and I have helped to set up a Neuropsychology website in India to try and promote and develop my discipline in India (www.neuropsychologyindia.com). I chose the Acid Survivors because when I looked at the facial disfigurement I myself have suffered with my skin problems associated with the stress I have been through since my dismissal, I thought this disfigurement is nothing compared to what the acid survivors have to endure – usually pretty young ladies who are severely scarred for life after having acid thrown in their faces. The ‘conference kindness’ idea was great fun…on the way back from India, around 35,000 feet above sea level, I wrote an article about the idea, and when I got back I sent in the article to the British Medical Journal, who published it in their Blog piece in April (PDF File). When I was in Calcutta I managed to do two other things I had always promised myself. Firstly, I visited the center where Mother Teresa of Calcutta worked. Her tomb is in the actual building. Secondly, not far from her place, is a school called the Jewish Girls School. Two 7-year old girls from that school tragically died in a terrorist train disaster in May 2010….When I have felt a bit low over the past few years, I have compared my own situation with their tragic situation (their parents also died in the disaster), and just making that comparison has helped to lift me out of my despair. I vowed that if I ever went to Calcutta I would visit the school and make a donation in memory of the two children. I donated a music synthesizer, which is what the school requested. This is the story behind that donation – PDF File.